Celebrating 30 Years of TEFL Teacher Training! Our internationally recognised and endorsed TEFL qualifications will allow you to teach virtually anywhere you like. Since 1984, LTTC has provided TEFL courses, helping many thousands of teachers gain a recognised TEFL qualification from all over the world. Now is the time to get into an exciting new career - Teaching English as a Foreign Language! 63% discount on Level 5 TQUK Certificate in TEFL OFQUAL REGULATED. Normally £340. Now only £125 for 1 month! This course will change your life and qualify you to teach English virtually anywhere in the world. UK government approved. Check it out today. Study whenever and wherever you want with support from your TEFL course tutor by distance learning. Find out more about the qualifications that can kick start your TEFL career! 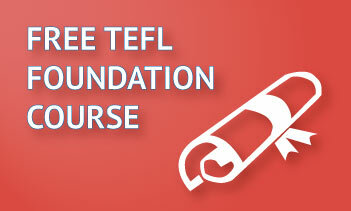 To celebrate our 30th Anniversary, LTTC is offering a FREE online self-study, Certificate in TEFL course! Prefer the classroom experience? 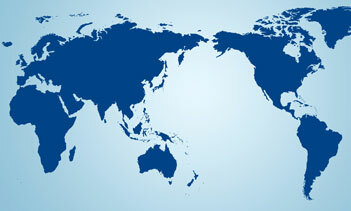 Search our directory of partner schools to see if we have a school in your part of the world.